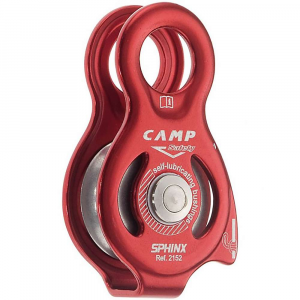 Make the load effortless on big projects with the C.A.M.P. 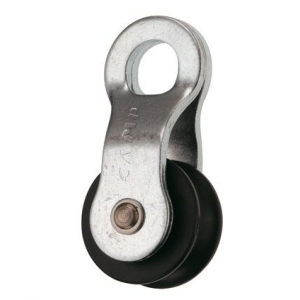 USA Safety Flyte pulley. 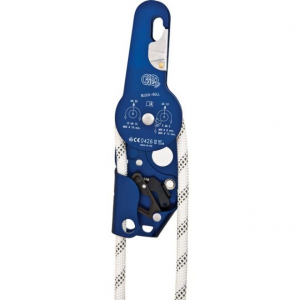 It features durable, smooth stainless steel wheels and ball bearings for crossing cables. On Sale. Free Shipping. 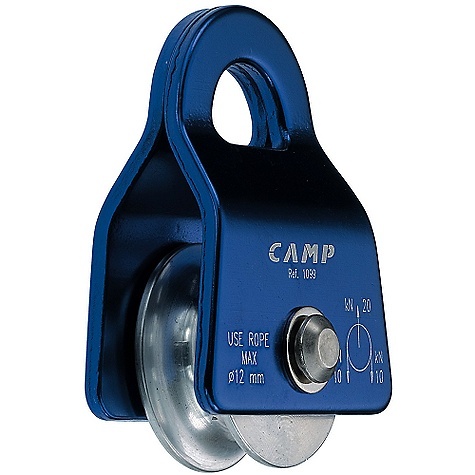 Camp USA Flyte Dual Pulley (Fall 2010) FEATURES of the Flyte Traveling Pulley by Camp USA Rope Courses, Zip Lines Sealed steel ball bearings Stainless steel sheaves Maximum speed: 20 m/sec, 45 mph SPECIFICATIONS: Working Load: 10 kN / 2250 Lbf Breaking Load: 25 kN / 5600 Lbf Inner Sheave Diameter: 27 mm / 1.1 in Max Rope Diameter: 12 mm Cable / 13 mm Rope Weight: 275 g / 9.7 oz ALL CLIMBING SALES ARE FINAL. 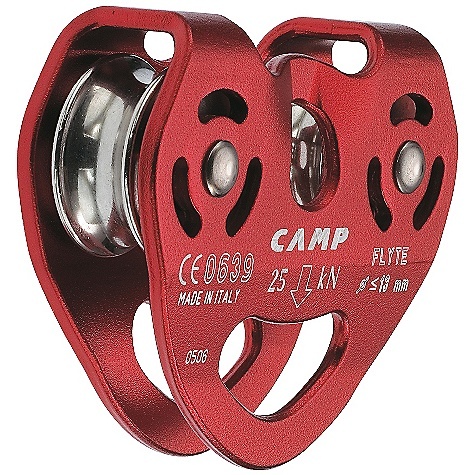 The Flyte Pulley has been discontinued. 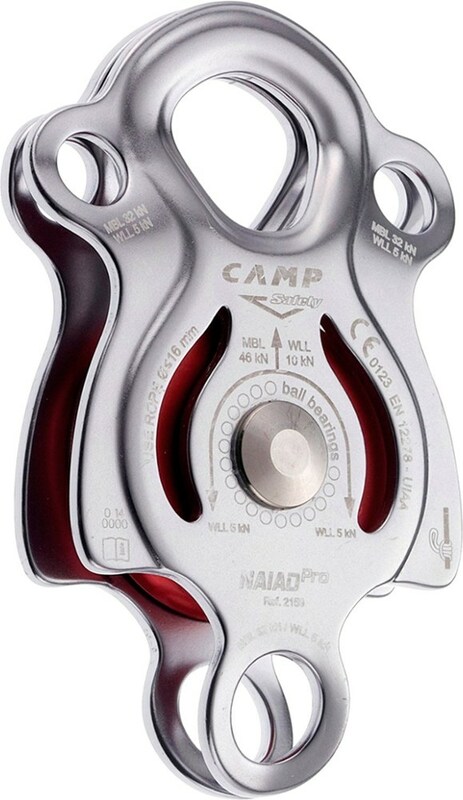 The CAMP Flyte Pulley is not available from the stores we monitor. 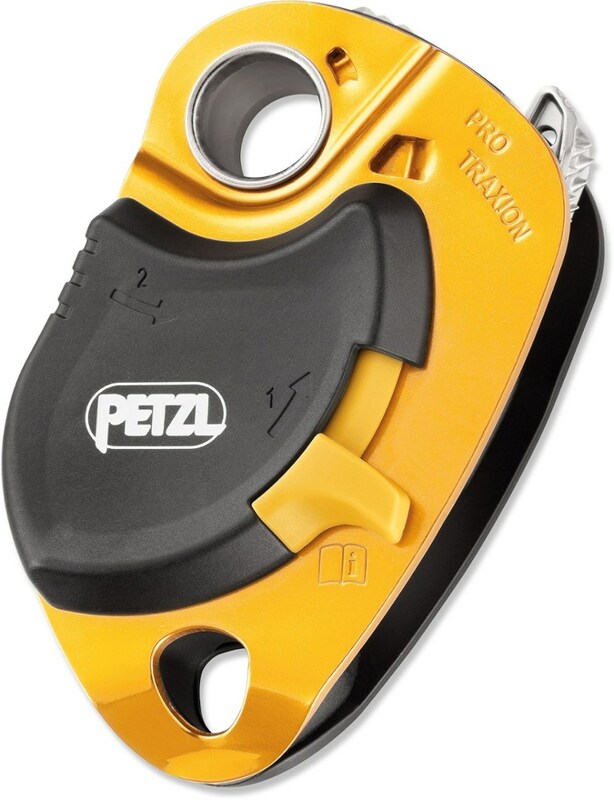 It was last seen September 28, 2018	at REI.